Rachel on a “good” day. Rachel’s during her professional ballet career. mainstem bronchi, and all the way down into the smallest airways into the lungs. At one time, a groundbreaking transplant seemed to promise hope for her situation but complications with the procedure were discovered and it was no longer a viable option – for this point in time (we still have hopes that the technology could be perfected in the future). 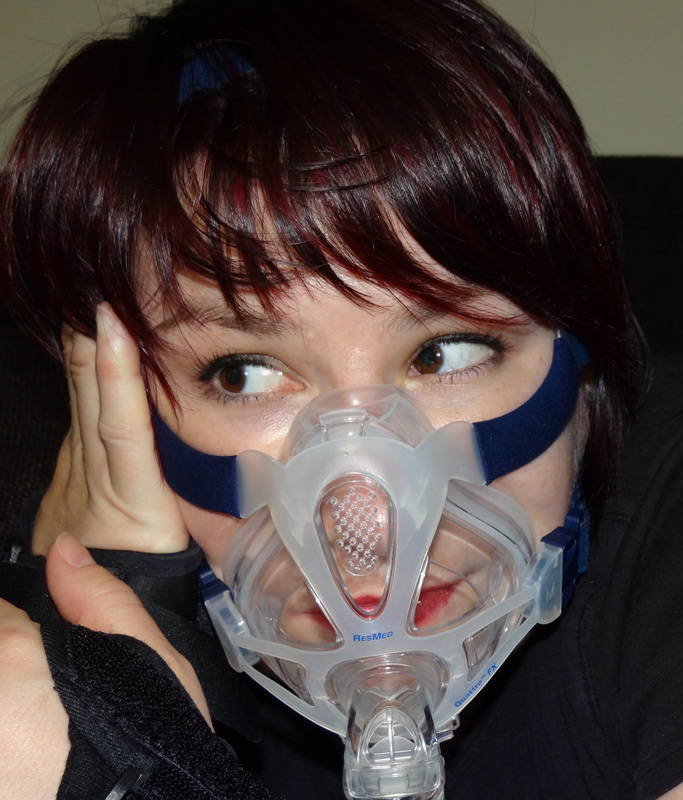 She has waited several years fighting to stay alive as her breathing declined. Recently, a new option was presented by a surgeon who has consulted on her case since shortly after her diagnosis, and has the potential of improving Rachel’s quality of life. Read more of Rachel’s Story here. 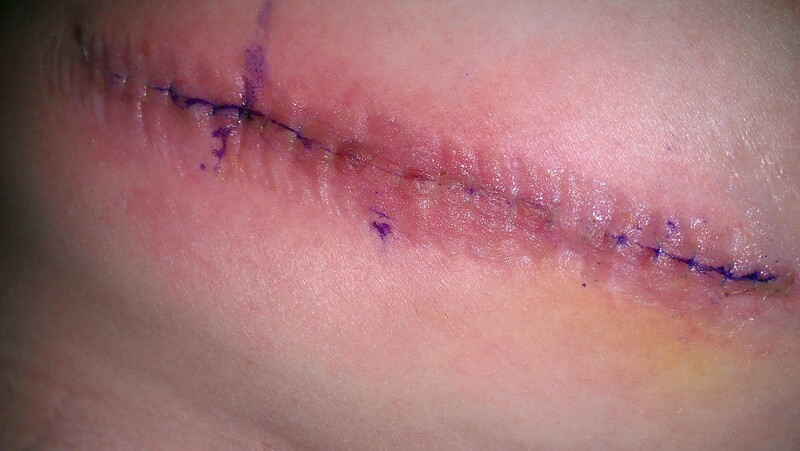 LP Shunt surgical scar – just one of the countless surgeries she’s had to endure. Check out the Medical Videos, Dance Videos, and Press Coverage in the Media section, as well as find out additional info about EDS. To see how you can help, please visit Want To Help. And check back for updates including a photo gallery and more. Thank you for stopping by.